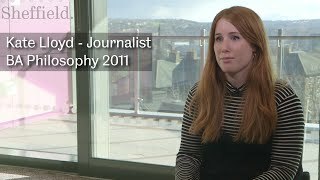 Find out what our students love about Sheffield and why they chose Philosophy. Studying Philosophy offers excellent preparation for a career in a wide variety of different fields. Engaged philosophy aims to shed light on complex aspects of our existence and help change the world for the better. Find out why you should consider Philosophy. 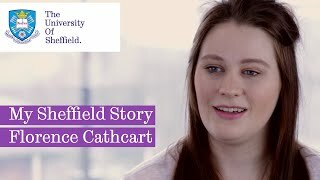 A large, dynamic, and student focused department with flexible module choices makes Sheffield an outstanding place to study Philosophy. Explore the wealth of volunteering and year abroad options on offer. Just some of the career paths our graduates have chosen are: teaching, law, social work, computing, journalism, paid charity work, the police and armed forces, and accountancy.